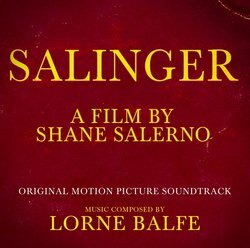 September 3, 2013 (New York, NY) -- Lorne Balfe, the Grammy Award-winning and BAFTA nominated film composer, heightens the intrigue and mystery of the highly anticipated film, SALINGER with his haunting score. 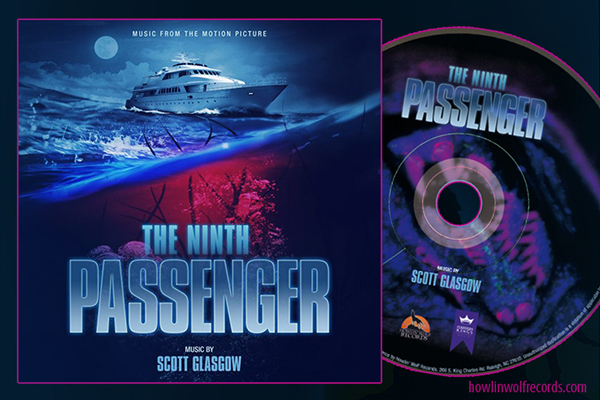 The Original Motion Picture Soundtrack on Decca is available September 3rd at all digital partners including iTunes, followed by a physical release on September 17th. 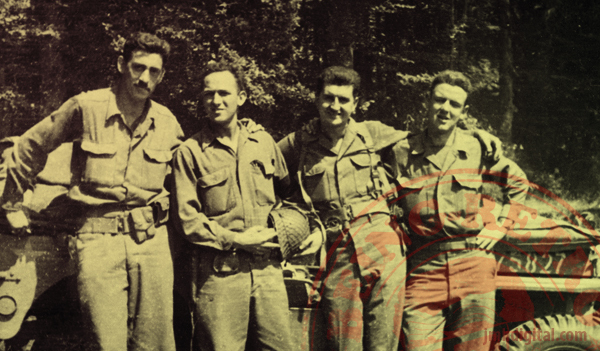 SALINGER, a Weinstein Company film directed and produced by Shane Salerno, opens in theatres on September 6th. The companion Simon & Schuster book co-authored by Salerno and David Shields, SALINGER, was released September 3rd.